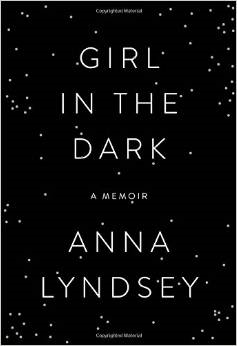 Girl in the Dark – Anna Lyndsey: A beautifully written memoir of one woman’s battle with the light. 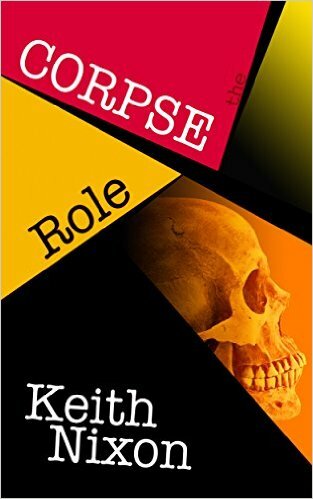 The Corpse Role – Keith Nixon: Highly original, Fast-paced, tightly-plotted, page-turning crime. 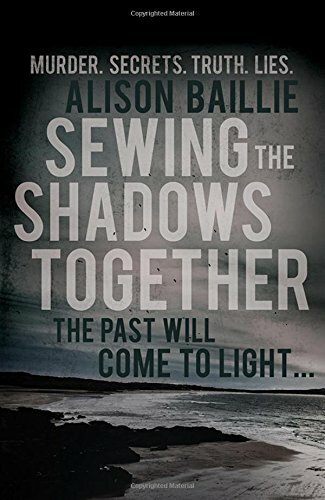 Sewing the shadows together – Alison Baillie: Agatha Christie-esque crime writing set in a modern world. 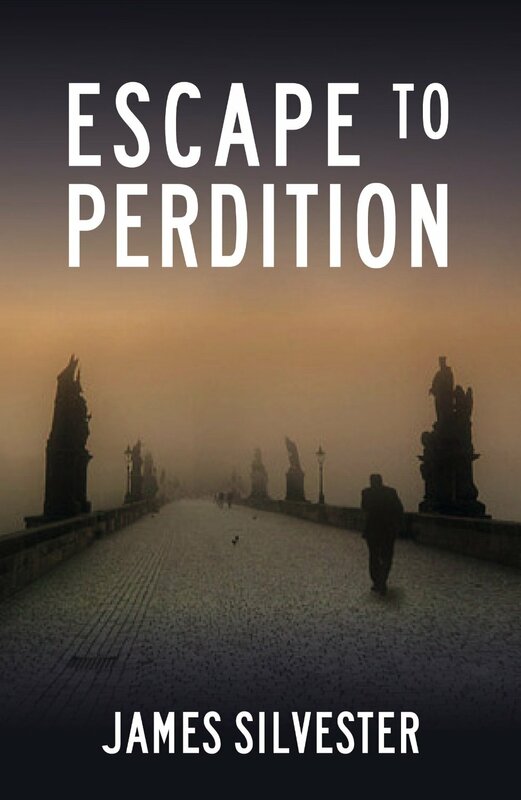 Escape to Perdition – James Silvester: Dripping with intrigue, history, politics and culture, this is conspiracy at its best. 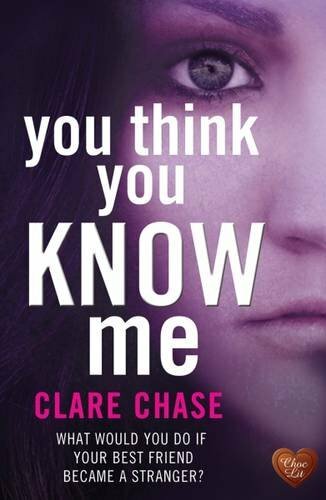 You think you know me – Clare Chase: Pacy intrigue, romance and suspense expertly woven together. 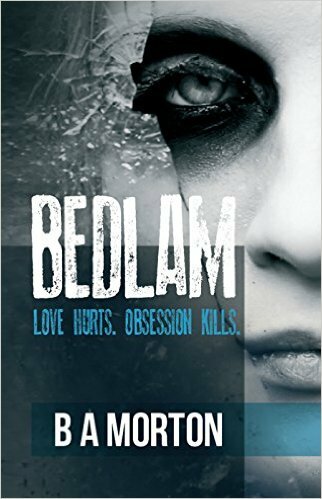 Bedlam – BA Morton: Twisted crime/ mystery/ psychological suspense/ thriller story with sprinkles of literary and coming-of-age. 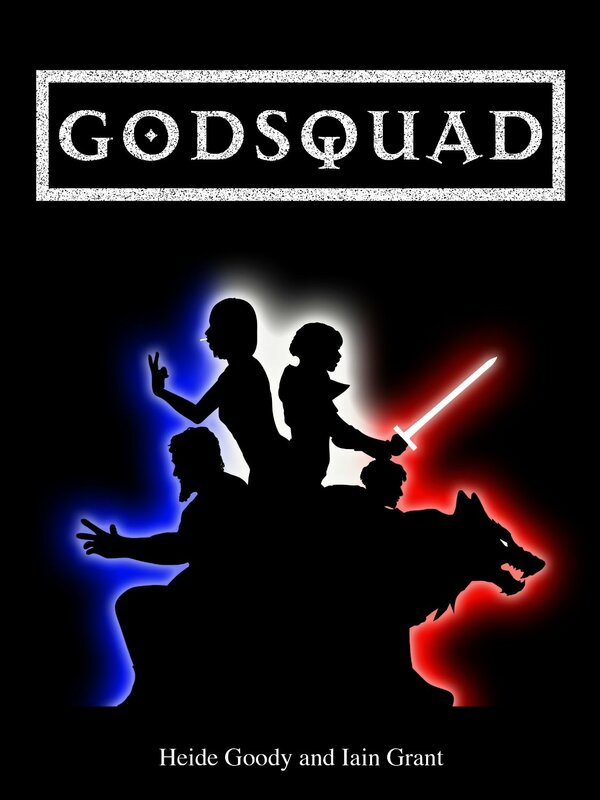 Godsquad – Heide Goody and Iain Grant: Wonderful fantasy adventure, with a good helping of cynicism and comedy. 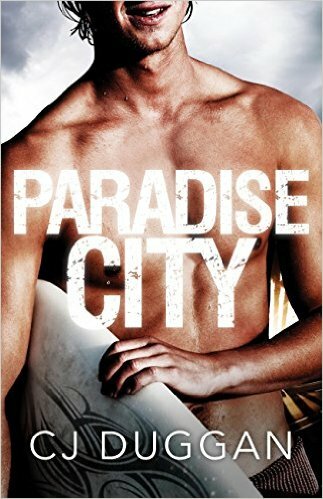 Paradise City – CJ Duggan : Coming-of-age with a healthy dose of realism in surf-mad Eastern Australia. 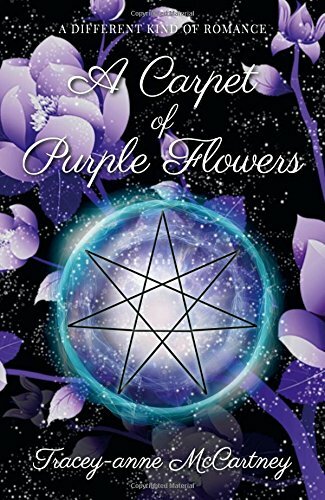 A Carpet of Purple Flowers – Tracey-anne McCartney: Intricately-imagined fantasy, suspenseful action, and a lot of well-crafted drama. 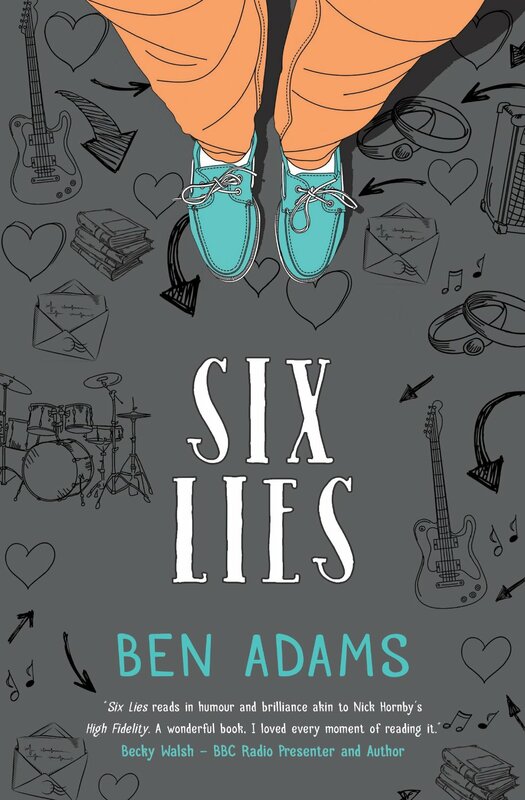 Six Lies – Ben Adams: Fresh, poignant, and witty contemporary fiction with healthy doses of drama and romance. 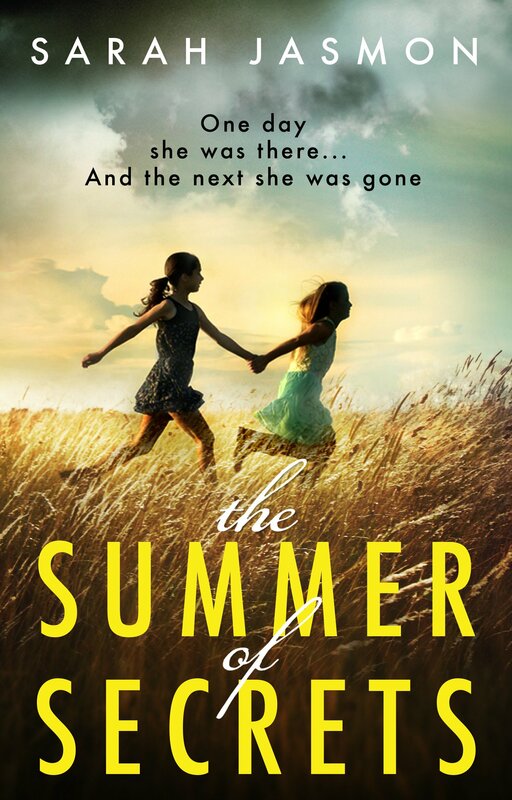 The Summer of Secrets – Sarah Jasmon: Flawed characters, twists and unexpected revelations. 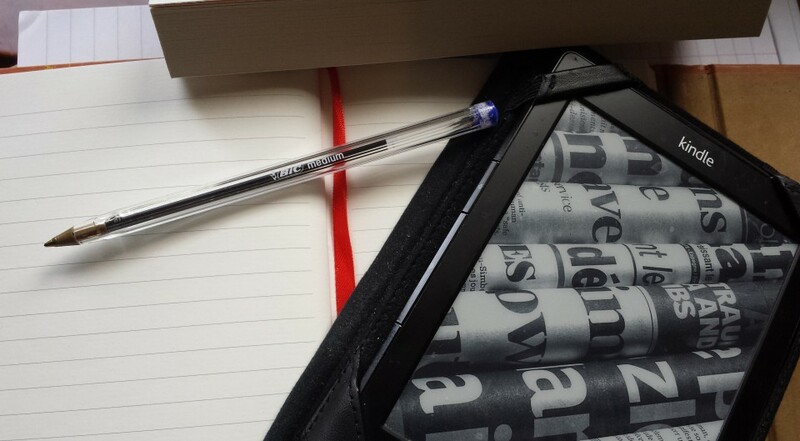 Poignant, moving and stunning. 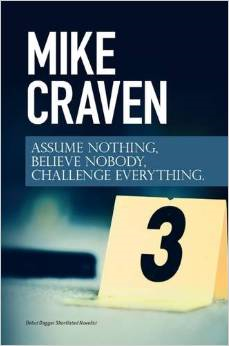 Assume Nothing, Believe Nobody, Challenge Everything – Mike Craven: Collection of fast-paced, interlinked short crime stories. 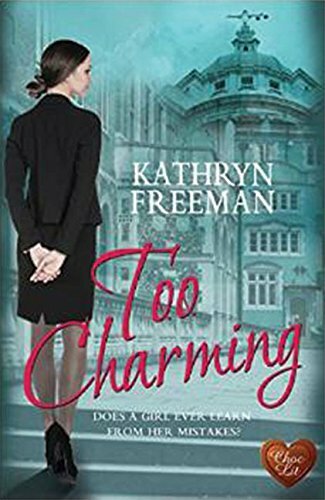 Too Charming – Kathryn Freeman: With dashes of wit, introspection and crime, this is a tale of finding love in the most unlikely of places. 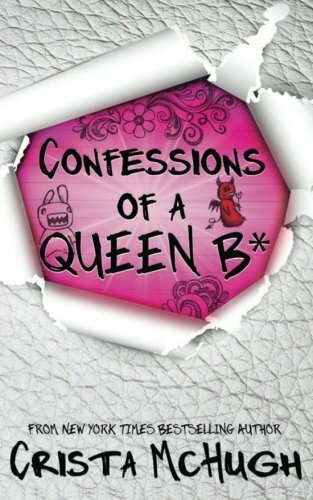 Confessions of a Queen B* – Crista McHugh: Fresh take on highschool romance, with realistically witty dialogue and great writing.